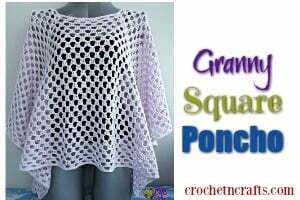 Crochet this afghan square in any colors to match your home. 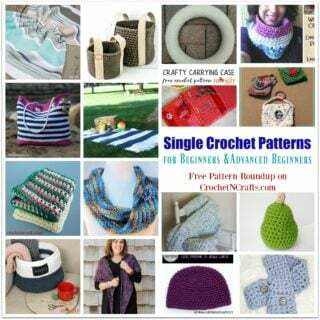 Or, crochet it in the Christmas holiday colors. 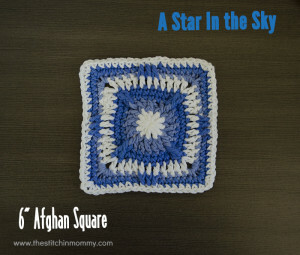 Either way, this afghan square will result in a cozy afghan that will be appreciated by all. 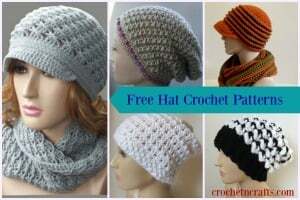 The pattern recommends a worsted weight yarn in three colors and an I crochet hook. 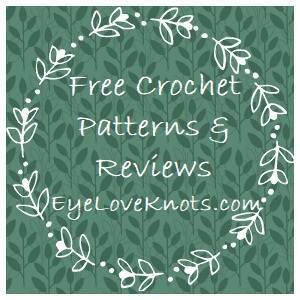 If you enjoyed this free crochet pattern you might also enjoy more designs from The Stitchin’ Mommy.